We like cover versions here at JV, and here are some more good examples. They are not better than the originals, but they are different and they are good. …and before you kill me in the commentaries, listen to Miley Cyrus’ effort, it is surprisingly good! We got mail, comments and facebook messages about who should have been included in PART 1, we just had to do a second post on this wonderful subject. It is great fun to dig into this matter once again. To do a cover version is sign of appreciation, the artists show their love of other peoples creation. We try to find interpretations that add to the experience of the song, versions that are not too similar to the originals. We also trust our emminent taste when it comes to picking the renditions that we present here. Here’s British R & B vocal legend Elkie Brooks covering one of my all-time favorites, “Groom’s Still Waiting at the Altar”. 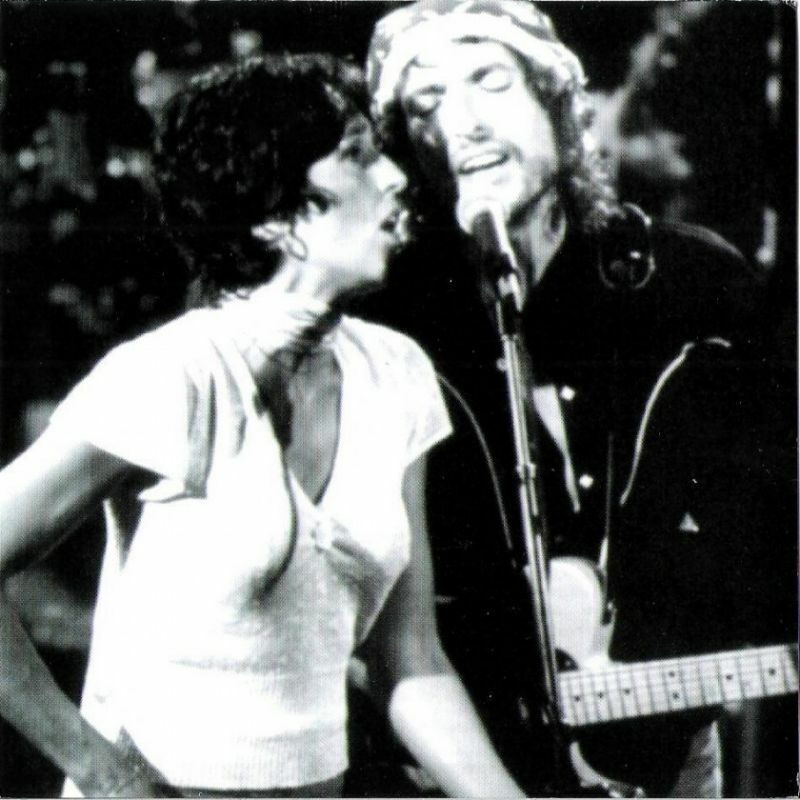 Nobody could top Dylan’s vocal performance from his Shot of Love era recording, but Ms. Brooks makes a valiant effort. And Maria McKee is awesome! Nina Simone’s live version of Hollis Brown from the Mickery theater in 1965 ! How about ‘Pressing On’, with Regina McCrary fronting the Chicago Mass Choir on the ‘Gotta Serve Somebody: The Gospel Songs of Bob Dylan’ album; and Bonnie Raitt’s cover of ‘Let’s Keep It Between Us’ (on her ‘Green light’ album): to my ears they both belong to that miniscule group of Dylan covers that improve on the originals. Yes I love those and we had another post with a gospel theme, check it out! Chrissie rocks it like no other! Thanks for that one. I’ve loved it since I first heard it when I bought the album. neer heard this before, its great ! Fantastic performances! Words can’t express my appreciation, Hallgeir. Norah Jones “Forever Young” was phenomenal and heart-wrenching under the circumstances. Loved Patti’s version of “Boots.” Alannis was wonderful. Heck, they’re all very, very good. Thank you very much for compiling all these wonderful performances, Hallgeir. I listened to Miley’s, “…Lonesome…” in its entirety for the first time after seeing your post and now have a great appreciation for it. Like you said so well, cover versions of songs are tributes to the original artist. There are a few more of these videos I’m going back to listen to right now. Thanks again. Peace.